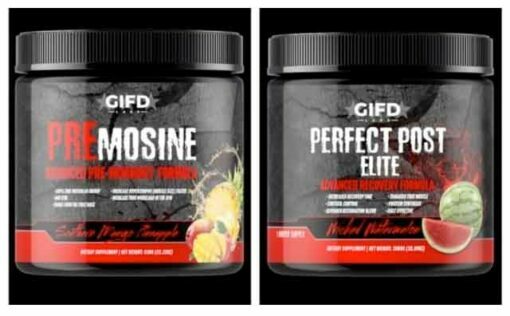 Home / Supplements / The “Pre/Post” Stack! this on two push is THE most optimal way to recover and get results faster and consistently. 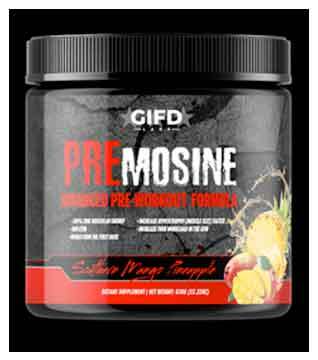 the PREmosine, sets up the workout for TRUE muscular energy, and during workout recovery use more weigh for more reps and stimulate MORE growth. immediately. 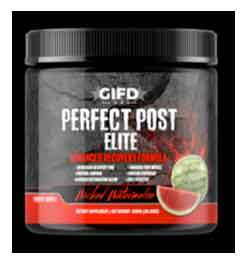 post workout the perfect post elite allows for maximum recovery in the shorter time possible. 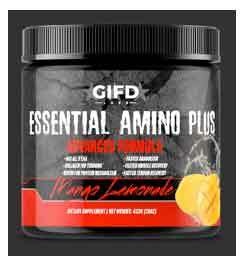 all 9 EAA, cortisol control, cellular hydration, glycogen replenishment. this shortens recovery time and allows the actual growth to take place faster. The "PRE/POST" stack is the stack that was NEEDED in the supplement industry. all the bases are covered.